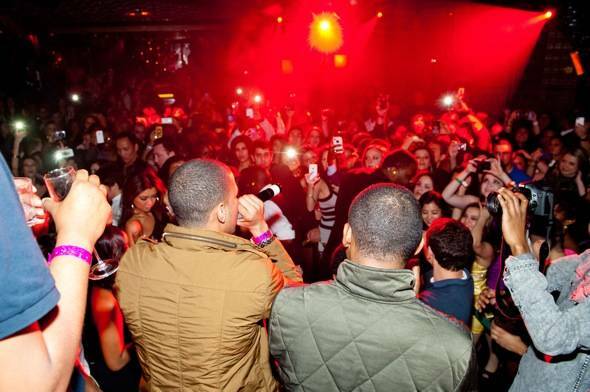 J. Cole celebrates his birthday at Lavo. Last night, rapper, singer and producer J. Cole celebrated his 27th birthday at Lavo at the Palazzo. Surrounded by friends, the guest of honor dined on signature favorites at Lavo as fans stopped by to request photos. 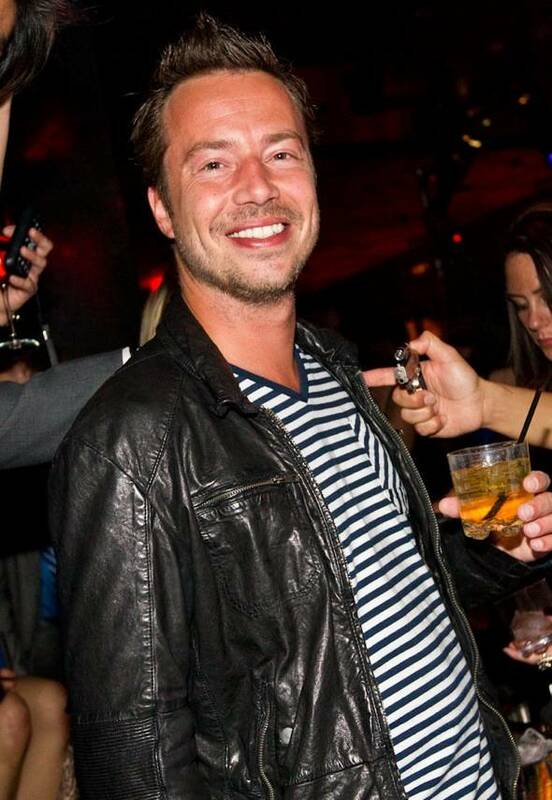 His group swelled to nearly 30 people as he made his way up to the nightclub, taking over several VIP tables. He was surprised by a cake in the shape of a keyboard that he pretended to play as the crowd went crazy. J. Cole treated club goers to an impromptu performance of two of his hits and graciously took photos with fans. 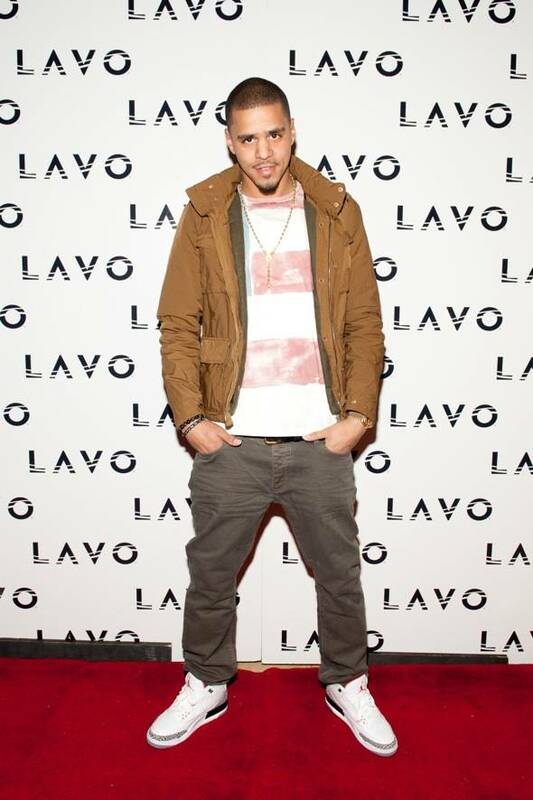 J. Cole walks the red carpet at Lavo. J. Cole celebrates his birthday with friends at Lavo. 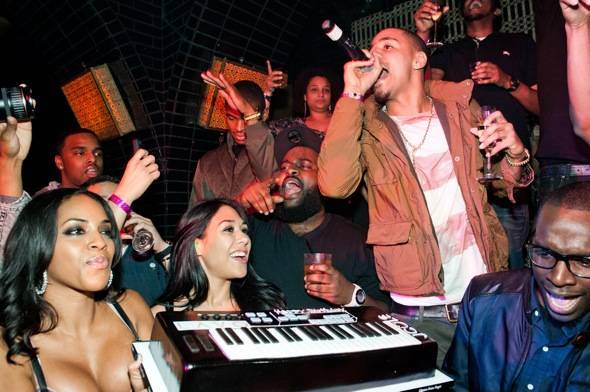 J. Cole celebrates his birthday with friends at Lavo with a cake in the shape of a keyboard.